Good sports equipment! 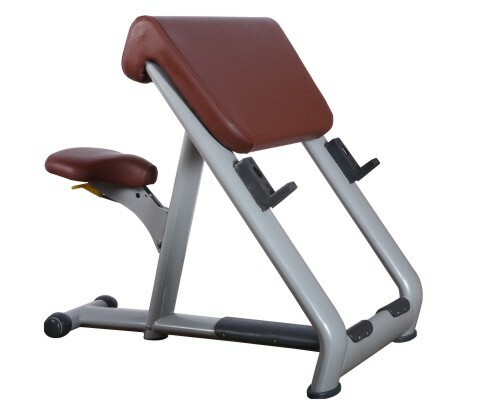 This sport exercise machine Scott Bench is a sleek designed, durable bench for training the arm muscles using a barbell from a comfortable, ergonomic sitting position.This gym fitness equipment is highly compact equipment which fits perfectly into every wellness space and where each and every aspect is designed to bring customers results in comfort. 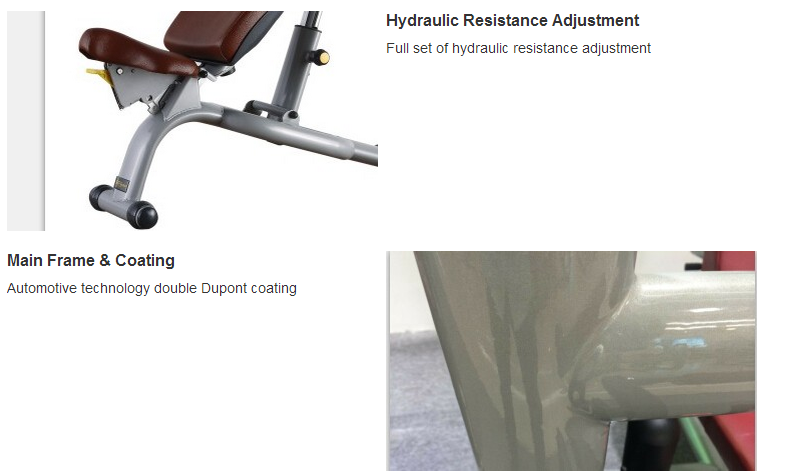 Looking for ideal Sport Exercise Machines Manufacturer & supplier ? We have a wide selection at great prices to help you get creative. 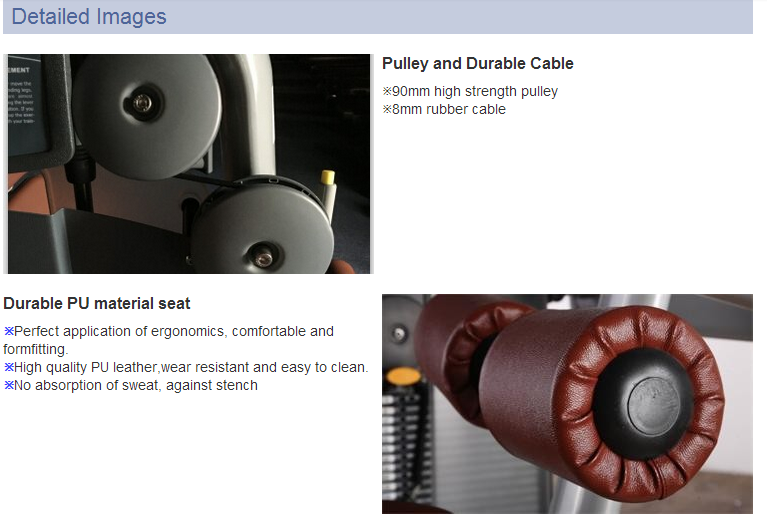 All the Good Workout Equipment are quality guaranteed. 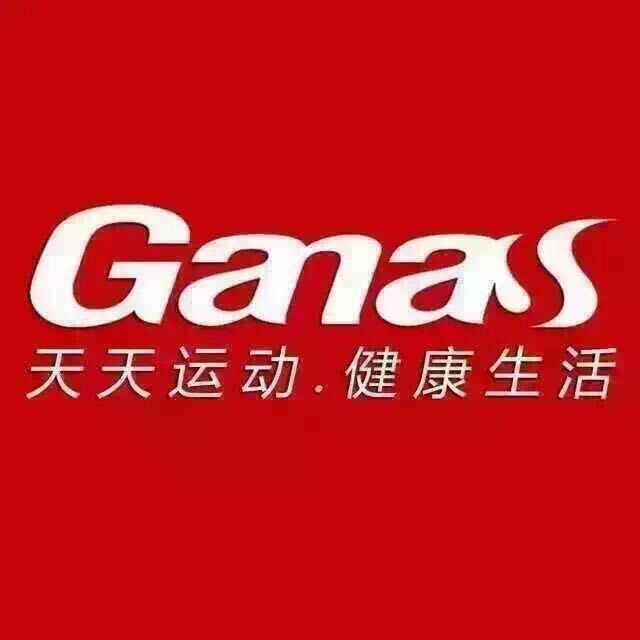 We are China Origin Factory of Discount Sports Equipment. If you have any question, please feel free to contact us.